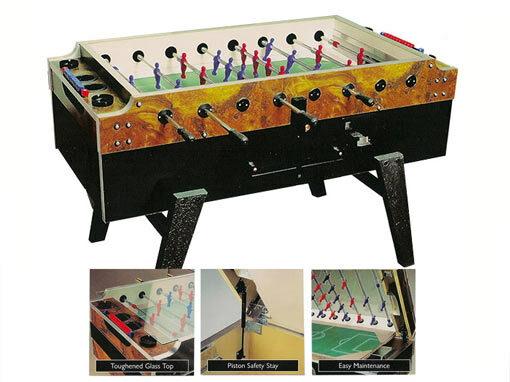 Suppliers of pool tables, fruit machines, boxing machines and football tables for sale, rental or hire. Why pay more? No delivery charges, no installation charges, no maintenance charges. In and around London and the south east, Surrey, Middlesex, Berkshire, Buckinghamshire, Hertfordshire and Essex. We have been in business for almost thirty years. Being a family owned company, we can keep overheads to a minimum, enabling us to charge much lower prices. We supply to a variety of customers, including pubs, staff canteens, working mens clubs, golf clubs, universities, hospitals etc. In fact anywhere to create a relaxing environment for your staff and customers alike. 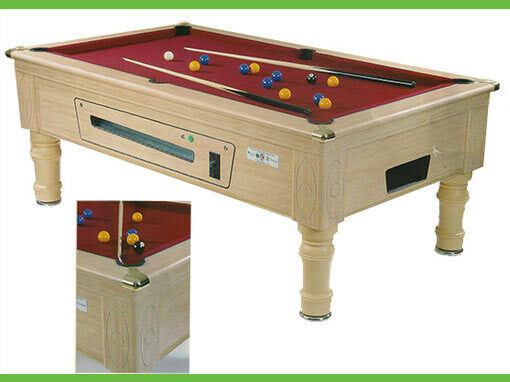 Hire a pool table, with new cloth, new set of balls and cues. 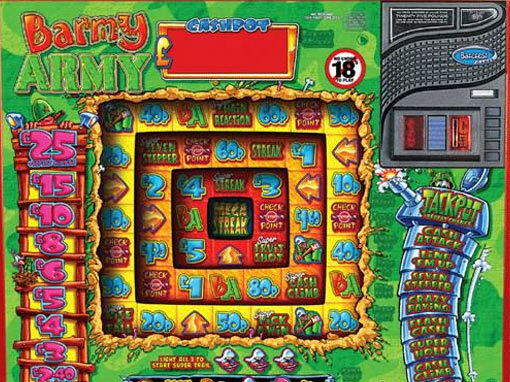 Fruit machine rentals start from as little as £22 per week, including maintenance. We supply Boxing Machines to hire. We supply table tennis for hire. We supply football tables for hire. Pool table installation and removals. We re-cover pool tables to the highest standard, using top grade cloth. 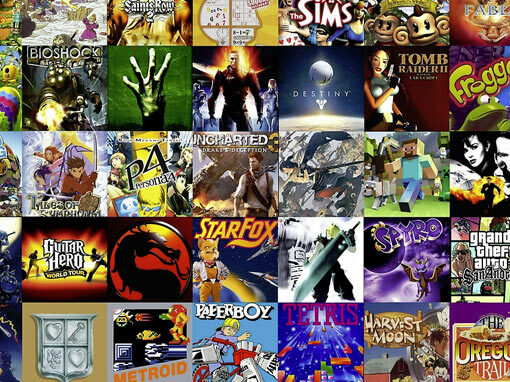 Video games- we offer a multi choice video game. These are just some of our previous clients. Contact us with your specific needs. Stringfellows, The grove for the England football team, Virgin media, Trinity mirror, Le Mans endurance race at Silverstone 2016 & 2017, Diablo films, Ed Sheeran at the Hilton Wembley, BBC tv programme “stag” , Kensington roof gardens, Al Murray pub landlord, London fashion week, The Hard Rock concert Hyde park and Red Bull. Check out our Facebook page for our latest events and pictures. We supply a wide range of gambling machines of various types for any type of venue. We also deliver all around London and the south east. For any other requirements, please contact us. 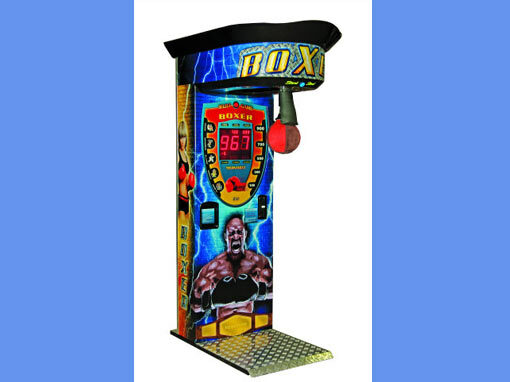 We supply a wide range of boxing machines of various types for any type of venue. We also deliver all around London and the south east. For any other requirements, please contact us..
We supply a wide range of football tables of various types for any type of venue. We also deliver all around London and the south east. For any other requirements, please contact us. 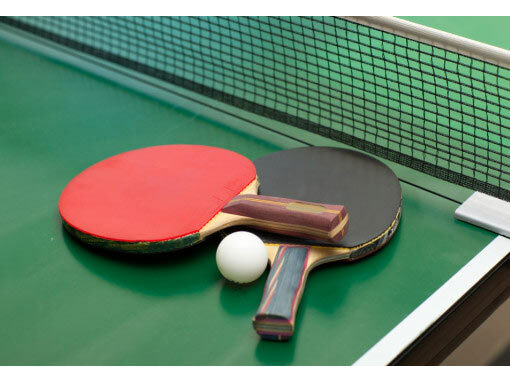 We supply a wide range of table tennis tables of various types for any type of venue. We also deliver all around London and the south east. For any other requirements, please contact us. We supply a wide range of video games of various types for any type of venue. We also deliver all around London and the south east. For any other requirements, please contact us. We will match prices quoted elsewhere for short term hire. When price matching our pool tables, please ensure that the table we are price matching is the same colour, size and make as ours. Please provide the distributor details. We deliver to all areas in and around London, Surrey, Middlesex, Berkshire, Buckinghamshire, Hertfordshire and Essex.